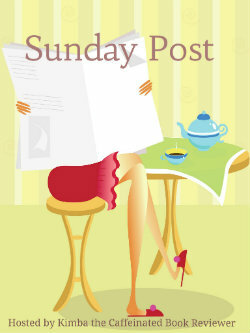 I’m so glad it’s Sunday, this week has me utterly beat. I haven’t been up to much this week. It’s finally warm outside, though we’re getting rain every other day. I’ve been sucked into playing video games whenever I have a free moment, especially now that it’s a new month and Xbox has released their free games for the month. If you celebrate Easter, Happy Easter! And Happy Passover for those of the Jewish faith! 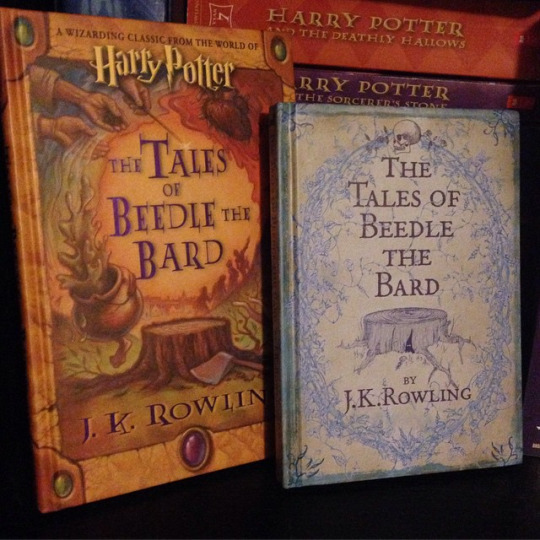 UK edition of The Tales of Beedle The Bard by J.K. Rowling (The blue one is new, and I love it! 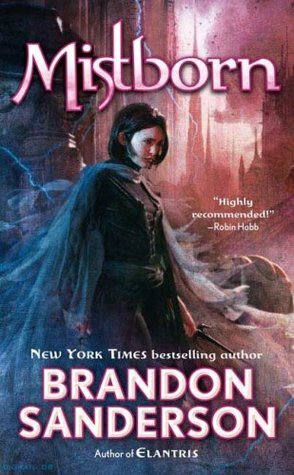 It’s not as large as the US edition but the cover is gorgeous). ‘Cover the Entire Page with Office Supplies’ – This looks like one of the more simple and least time consuming pages I’ve done so far…it’s not. 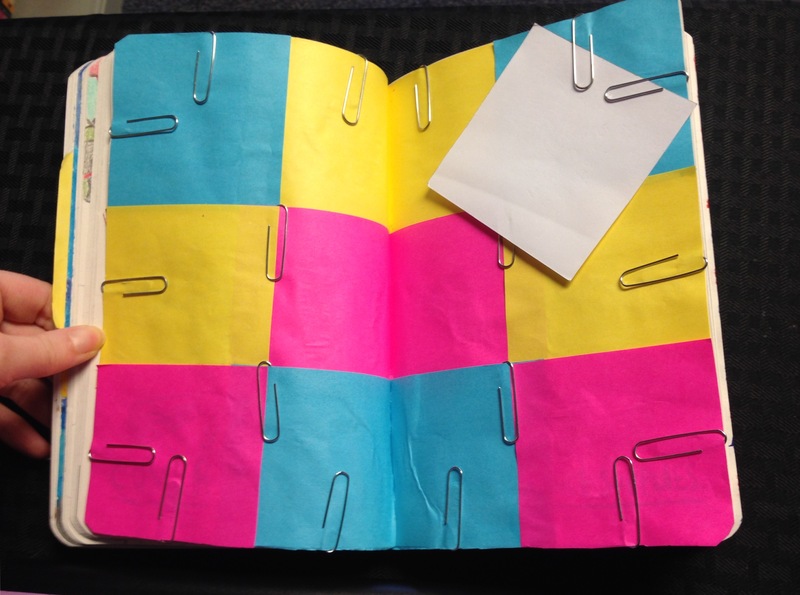 Sticky notes apparently don’t like glue, and I forgot to add the paperclips before I glued them down…so I had to gently rip little sections between the page and the sticky notes to fit them. But now I have a place for little notes I’d like to add whenever. 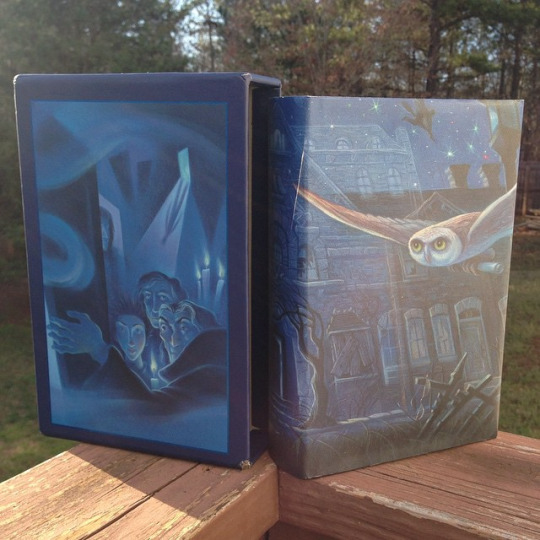 I’m drooling over those Harry Potter editions. I have that blue cover The Tales of Beedle The Bard too. Have a great week Michelle, hopefully one with less rain in it! Love the UK editions of the Harry Potter books! And it looks like you’re having fun with the Wreck This Journal. I really need to get myself one of those, but until I do I’ll follow your adventure instead. Have a great week! 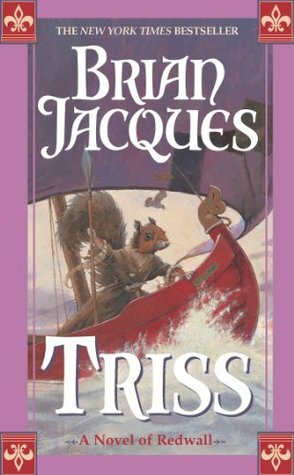 Triss sounds like it will be a good read. Happy Easter and have a great upcoming week! I love different editions of Harry Potter books. And that’s great you’re working on the Wreck This Journal so well – love those books. Hope next week is better for you. Ah, I love that page of the journal I’m weird and have a thing for office supplies. Love your updates with the Wreck This Journal!